All Car Next Door cars can be driven on any toll road in Australia. Our booking system works out who had the car at the time the toll was incurred and passes the toll charge to the right person. If you drive on any toll roads during your trip, our system will automatically work out that you had the car at the time and charge the toll to you. We don't add any admin fees onto the toll, so you will only pay the amount charged by the toll provider. We get toll statements at the end of each month, so we'll pass the toll charge on to you a few days later. This means you'll see your tolls charged each month as a separate amount to your trip costs. This charge may come through several weeks after your trip. Instant Keys - We install a toll tag in your car when you first start renting your car out. If you incur any tolls while driving your own car, these will be charged to our toll tag, added to your monthly invoice and offset against your earnings. If you have a toll tag in your car when our installer comes, we'll replace it with our toll tag. We'll put your old toll tag in a foil pouch and leave it in the car - usually in your glovebox. Take it out and store it securely. Key Handover - We don't install a toll tag in your car, so you need to have your own toll account. You will pay for your own tolls as usual, and send us your toll statement to be reimbursed for any tolls incurred by borrowers. 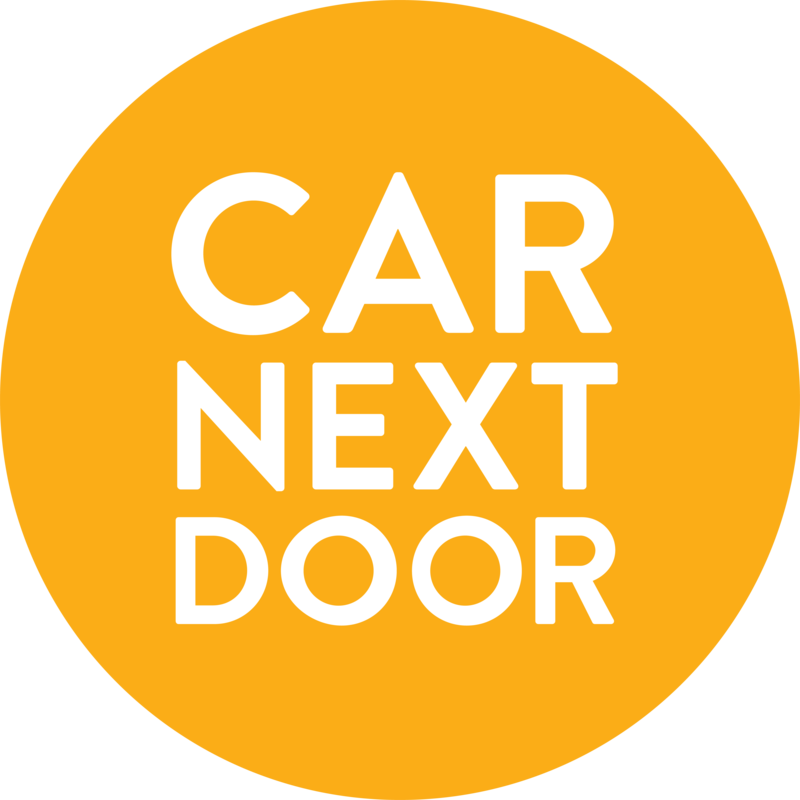 If you believe a toll has been allocated to you by mistake, please email members@carnextdoor.com.au and we will investigate further. Can I get a refund on my tolls via the M5 Cashback Scheme?